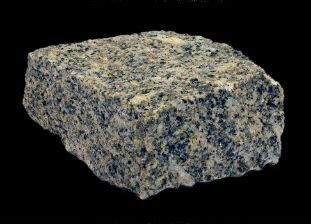 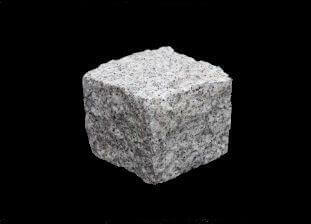 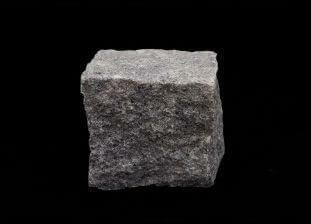 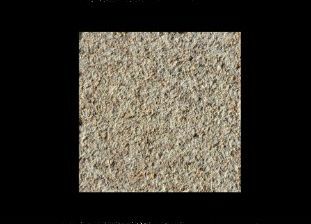 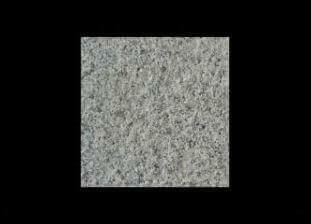 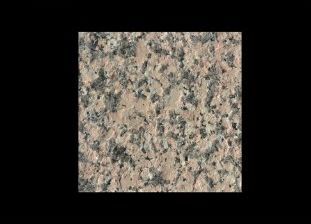 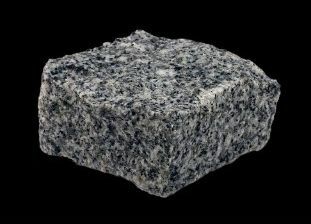 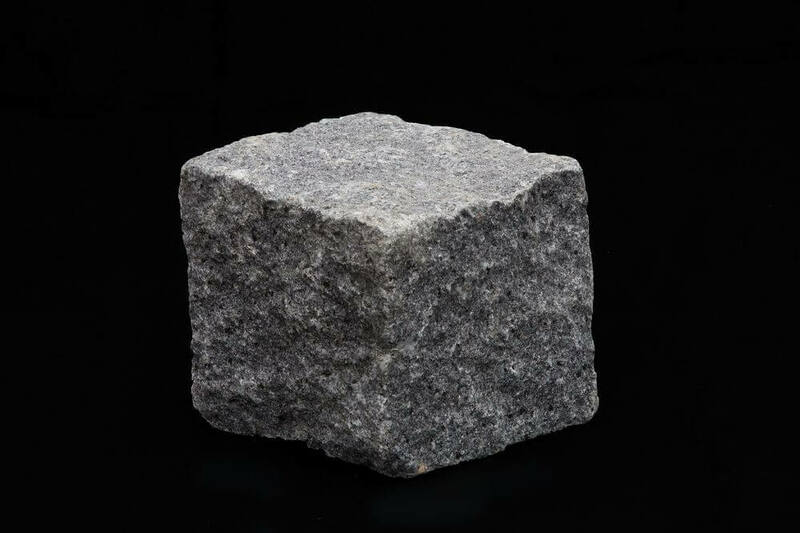 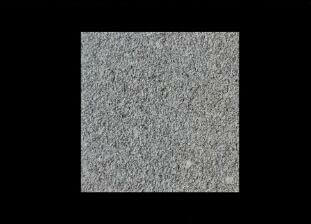 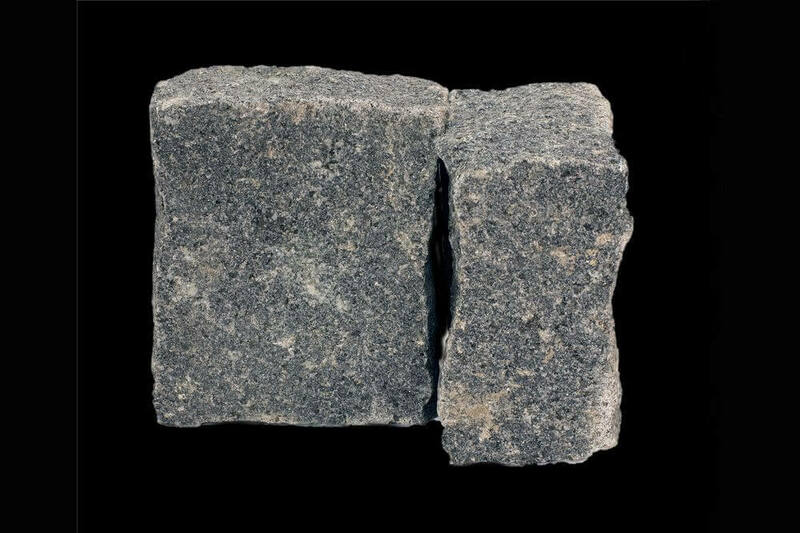 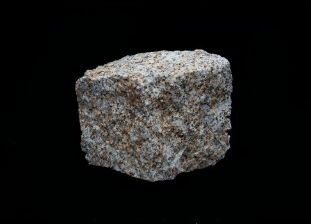 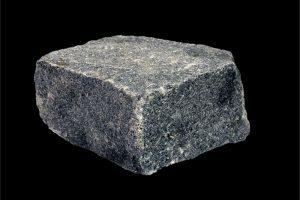 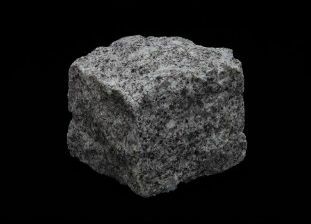 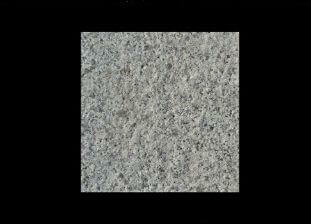 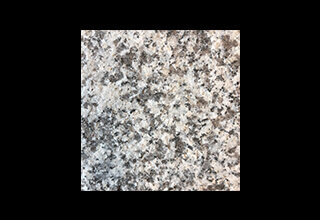 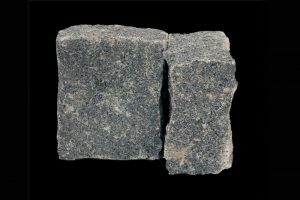 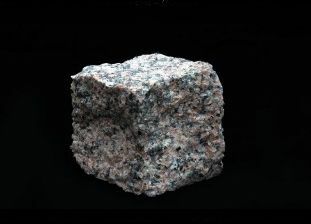 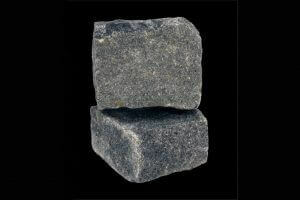 Black Stone Granite gives the appearance of a dark charcoal stone when dry, and a jet black colour when wet. 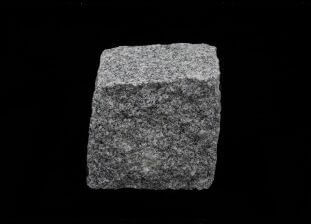 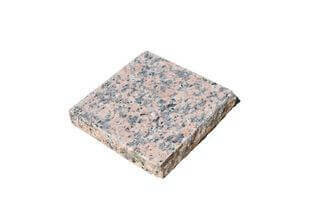 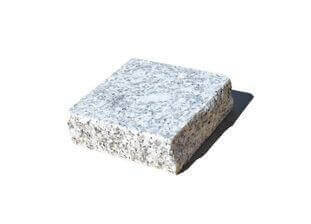 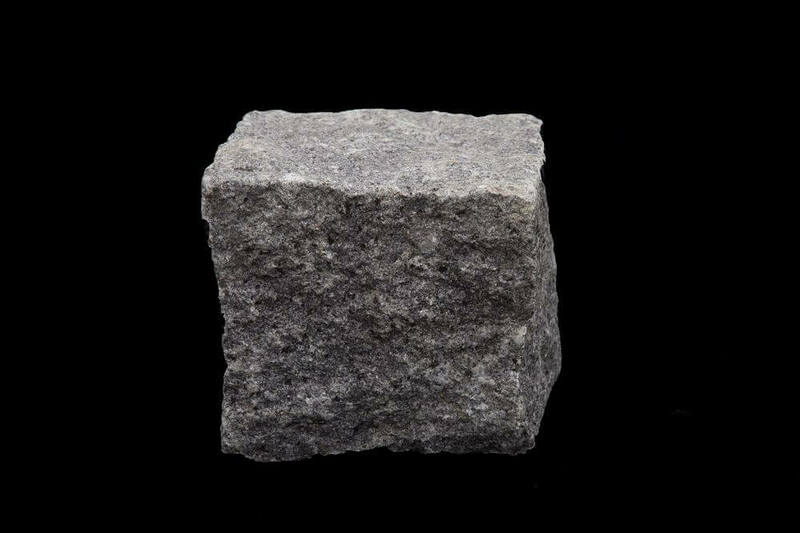 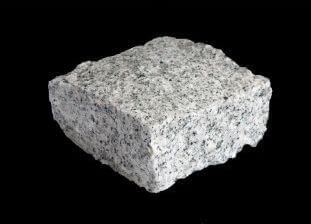 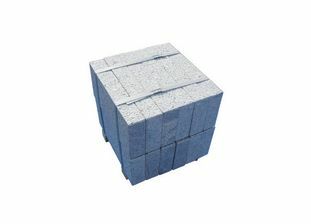 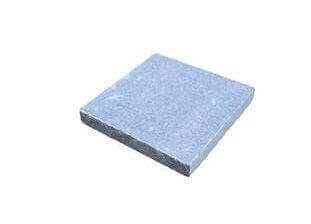 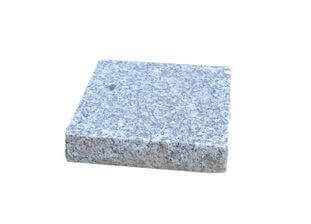 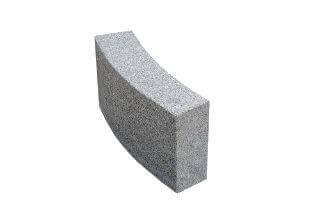 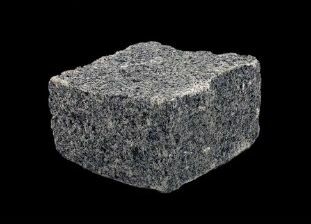 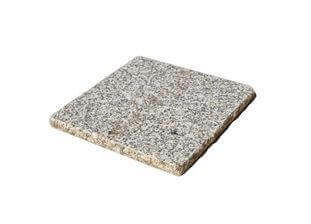 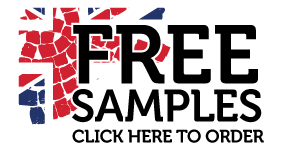 These granite setts are also hard wearing, and are ideal for use in for both traditional and contemporary applications, such as paths, driveways, edgings and even patios. 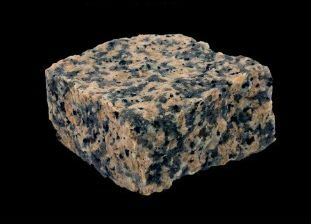 They also combine well with black granite tiles to create something truly stunning. 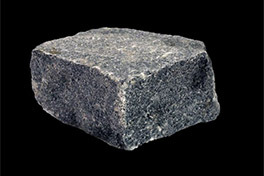 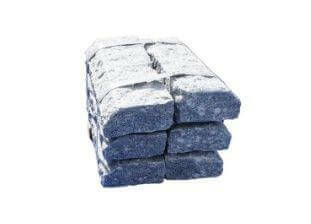 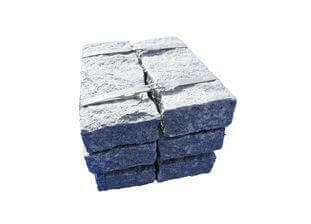 Black Stone Granite setts are ideal for both residential and commercial properties.